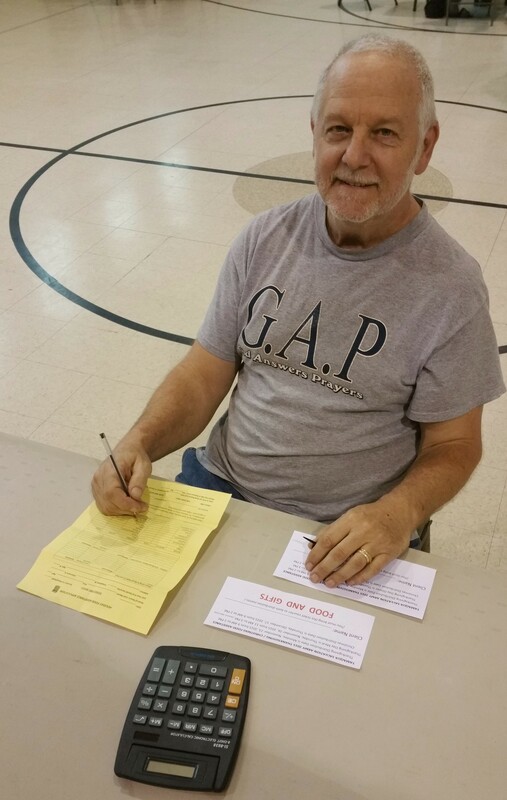 Pictured is volunteer John Leibenguth of Tamaqua helping to register individuals and families for assistance. 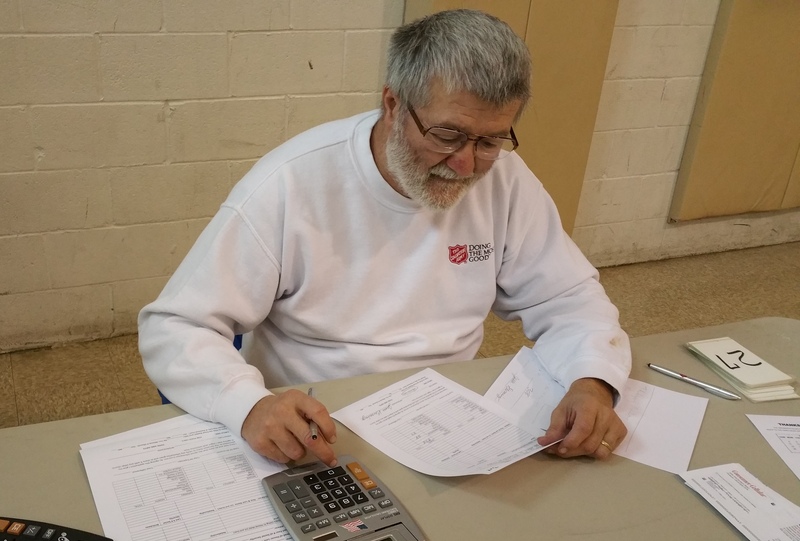 Tamaqua Salvation Army volunteers donated their time last month to register over 350 families for Thanksgiving and Christmas food baskets, as well as Angel Trees and Toys For Tots. Volunteers include Lorraine Durning, Melissa Latham, Frankie Latham, Jesse Durning, Jerry Kline, Mary Ann, Cathy Johnston, Georgina, Dina Depos, John Leibenguth and numerous others. 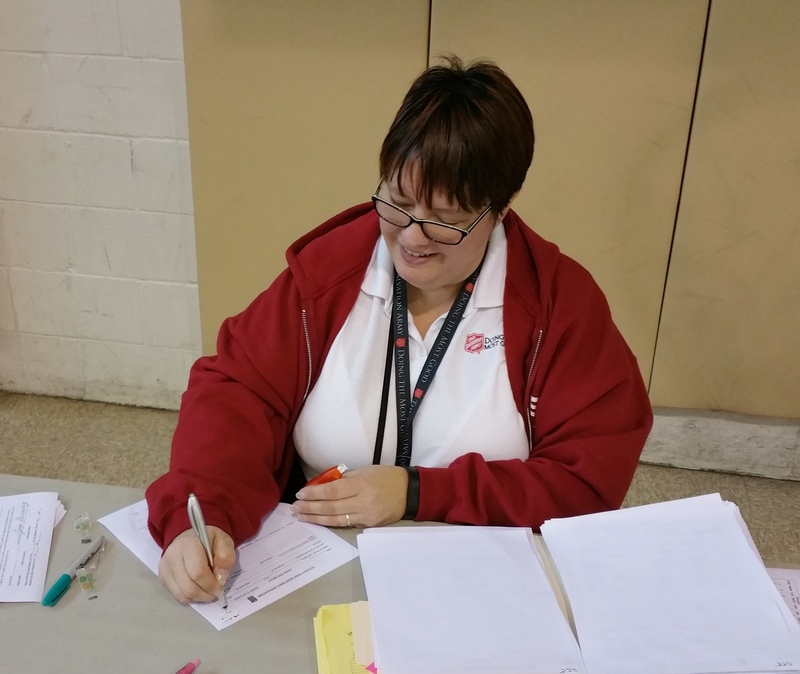 Major Sharon Whispell, Tamaqua Salvation Army, stated her appreciation to all who donated their time.